4x tablet and 1x smartphone at maximum speed. Power Block comes with one power cord and eliminates the painful need to carry multiple adapters. 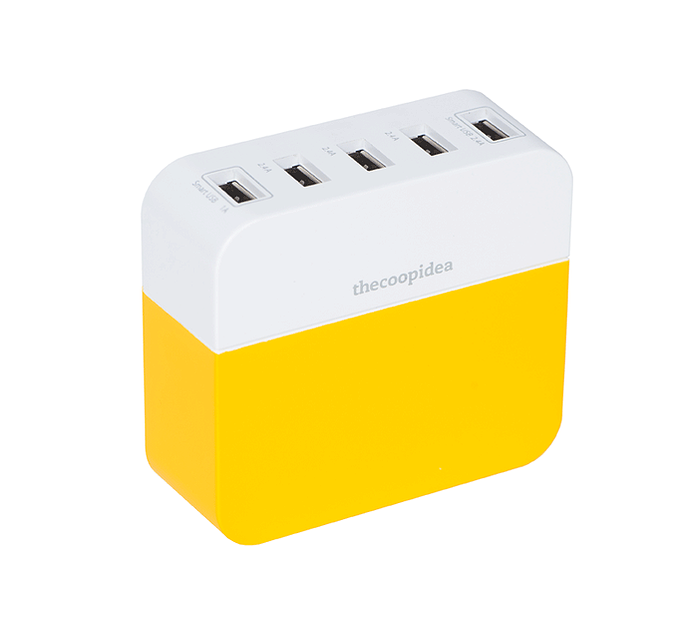 It is the perfect charger for traveling light.